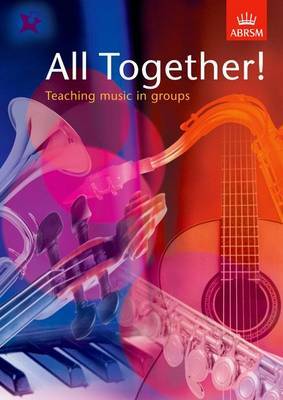 An essential resource for instrumental and singing teachers who teach pupils in groups. Discusses various approaches to group work in a sensible, straightforward manner. Deals with issues central to group teaching, including group dynamics, lesson planning, monitoring progress, maintaining motivation and teaching mixed ability classes. Examines links between instrumental lessons and the school curriculum and provides advice about liaison with schools and other administrative bodies. Includes plenty of practical, creative strategies that will help all pupils fulfil their potential.